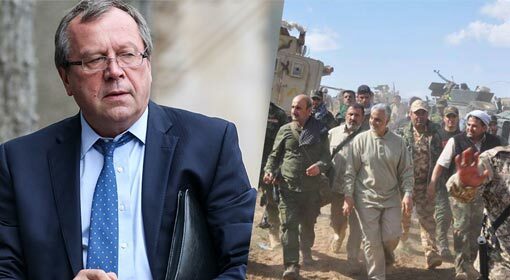 Jerusalem/Damascus: Israel has warned of increased Iranian military activity in Syria, following US President Donald Trump’s announcement of withdrawal from the nuclear deal with Iran. In consideration of the possible attack from the Iranian military which has its bases in Syria, Israel has declared a ‘High Alert’ in the Golan Hills region. It has also ordered to keep the bomb shelters in a state of readiness for the safety of the civilian population. Most importantly, Israel has ordered its reserve forces to join duties with immediate effect. 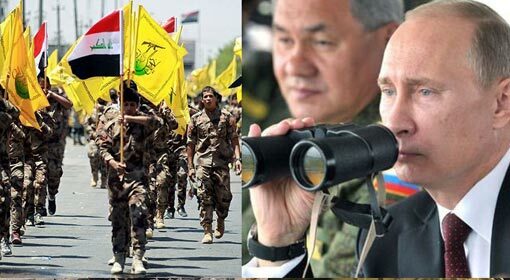 The Israel military has alleged that there are irregular and suspicious movements at the Iranian military bases in Syria. As these movements can be a threat to Israel, the security in the Golan Hills region, near the Syrian border, has been increased. The Israeli army has been put on high alert and the air defence and missile defence systems have been activated in the Golan region. 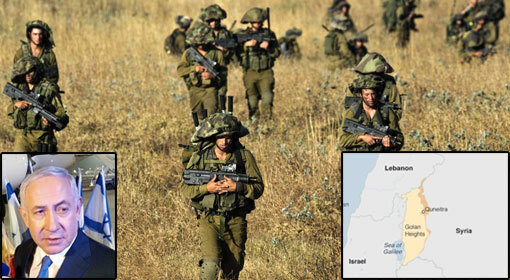 The reserved soldiers have been ordered to join duties with immediate effect for the security of Golan. The Israeli media have reported that following these orders, the numbers of the soldiers deployed in the Golan region has increased considerably and missile defence systems have been deployed at several places. The Israeli military has informed that it is prepared to handle any eventuality and any intrusion or even an air attack in Golan will be appropriately replied to. 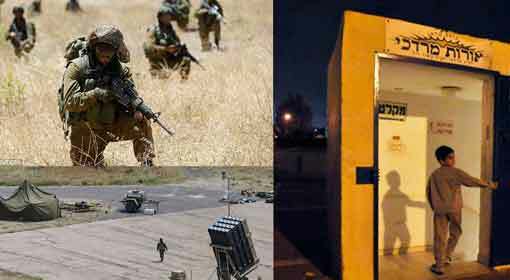 The Israeli military has advised the municipalities of Israeli cities to keep the bomb shelters in a state of readiness. These shelters will be necessary for the safety of the civilians, in case Iran decides to launch missile attacks from Syria, said the Israeli military. 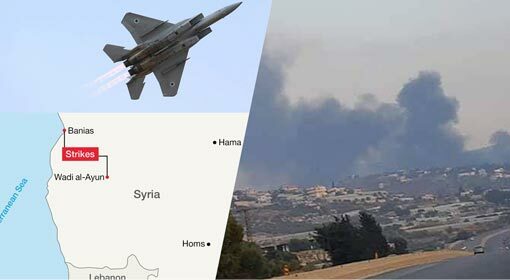 The locals informed that within hours of the high alert being declared in the Golan region, there were airstrikes on the Iranian base near the Syrian capital of Damascus, early in the morning on Wednesday. The Syrian media has held Israel responsible for this attack on the Iranian base. 15 Iranian soldiers are claimed to have been killed in this attack. 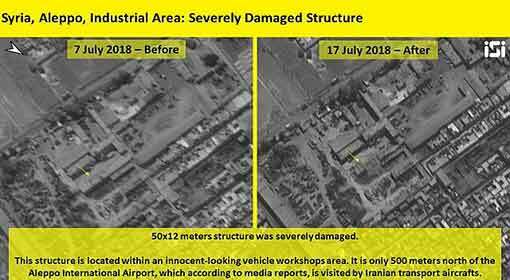 Information is being received that there was a large stockpile of missiles at this Iranian military base. 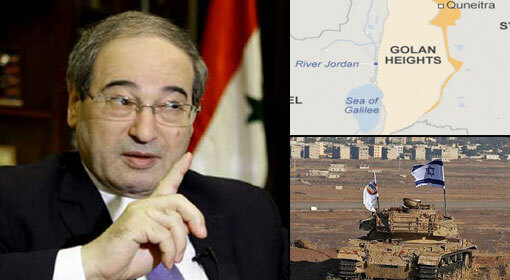 Israel has not reacted to the allegations made by the Syrian media. 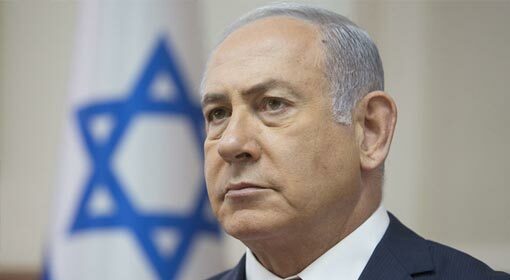 Israeli Prime Minister Benjamin Netanyahu alleged that Iran had kept the missiles ready in Syria, directed towards Israel. 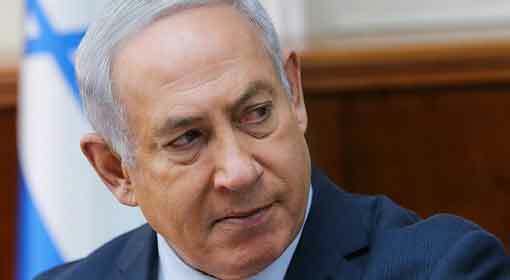 The Israeli Prime Minister levelled this accusation before leaving for his Russia visit. Prime Minister Netanyahu will be raising this issue during his meeting with Russian President Vladimir Putin. The analysts are therefore focused on this meeting between the two leaders.